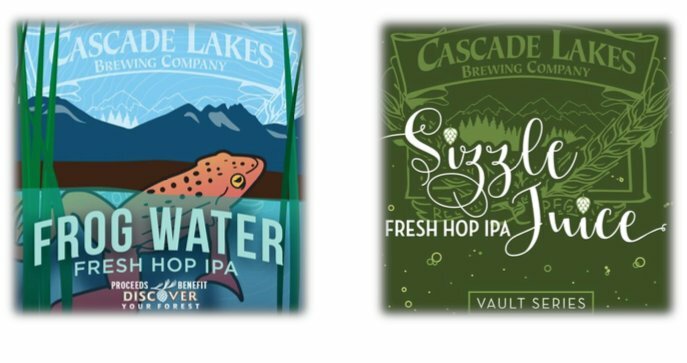 Redmond, Wash. — Cascade Lakes Brewing Company today announced its Fall Fresh Hop releases: The first brew is Frog Water Fresh Hop IPA, a 100% local farm-to-bottle fresh hop beer. Cascade Lakes partnered with Discover Your Forest and the Forest Service to produce this seasonal beer that benefits the education, conservation, and restoration of Oregon spotted frog habitat. 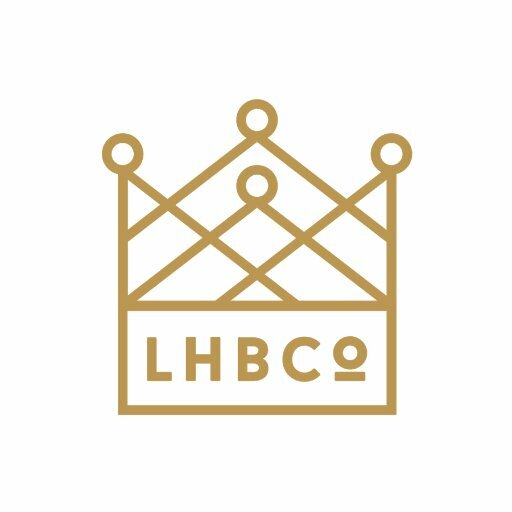 This seasonal release has fresh Cascade hops from Cascade Hop Farm in Tumalo, Oregon and Mecca Grade Malt from Madras, making this beer 100% Central Oregon. Frog Water Fresh Hop IPA is available in limited 22oz bottles and draft at several Central Oregon retailers: Newport Market, Broken Top Bottle Shop, Whole Foods, Market of Choice & Buggy Stop in Redmond as well as others.